We provide safe and secure storage facilities, with access 24/7. We provide safe and secure storage facilities, with access 24/7. 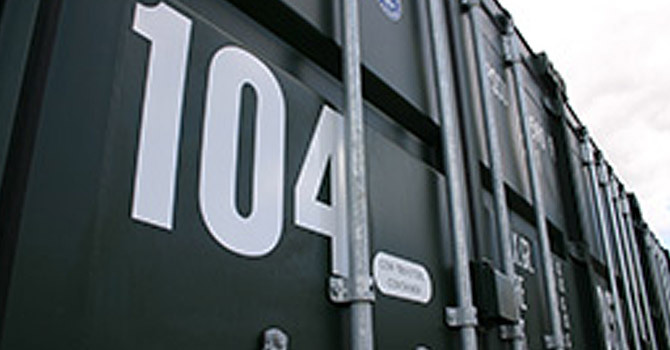 Our 33m3 storage containers provide the ideal space to store your belongings for as long as you need to. Our Oxford Container Storage facility is monitored by CCTV 24/7 and we can provide pallets to help store your goods on site.